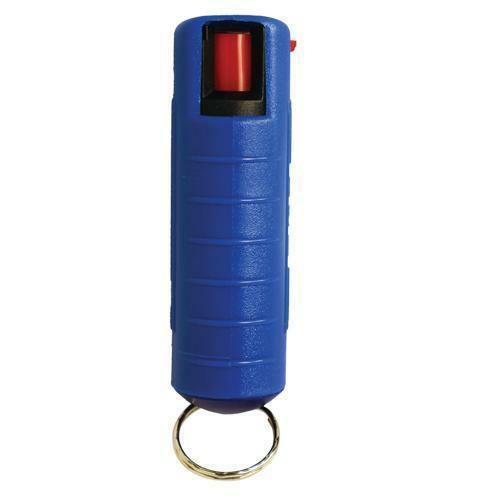 WILDFIRE 18% PEPPER SPRAY is hot, hot, hot. Wildfire is 18% Oleo Resin Capsicum (pepper) -- a derivative of 3 Million Scoville Heat Units (SHU). Blue.